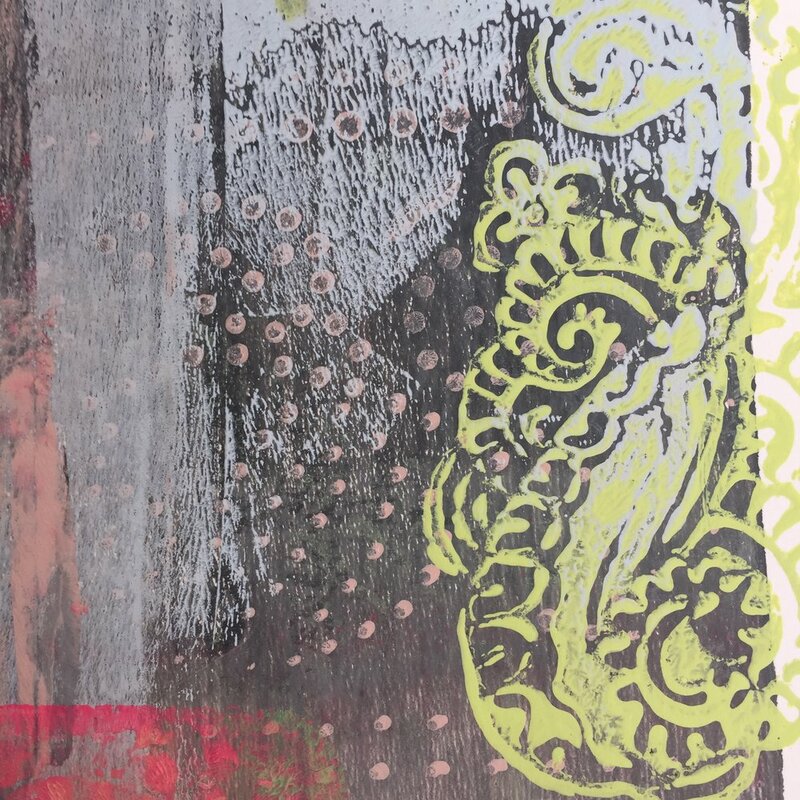 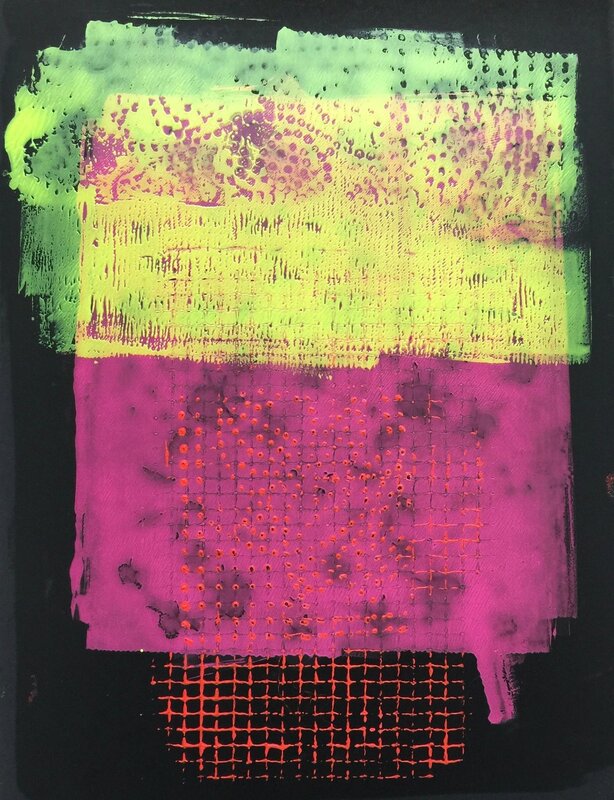 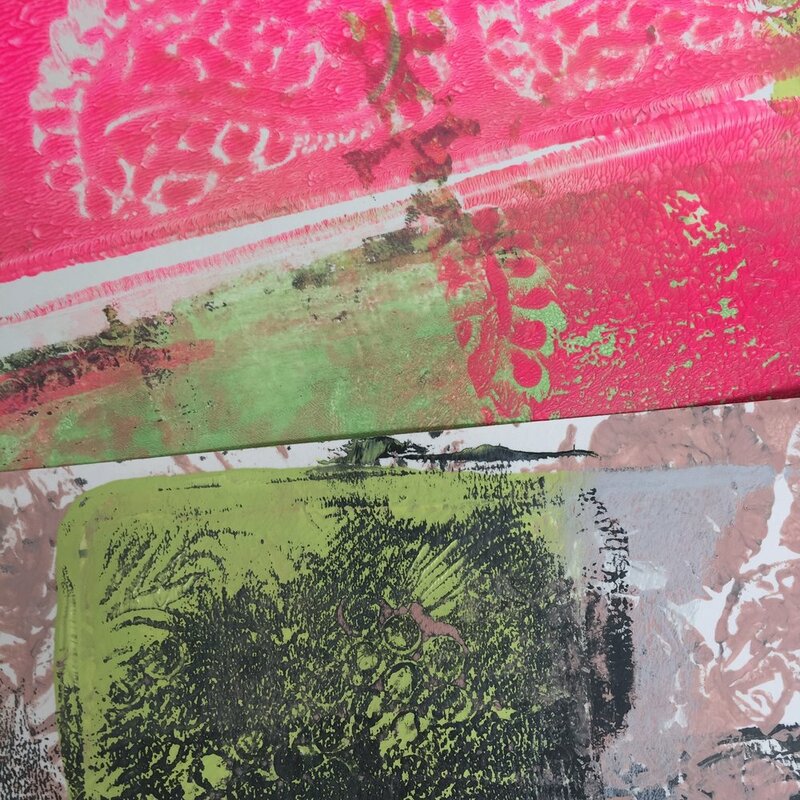 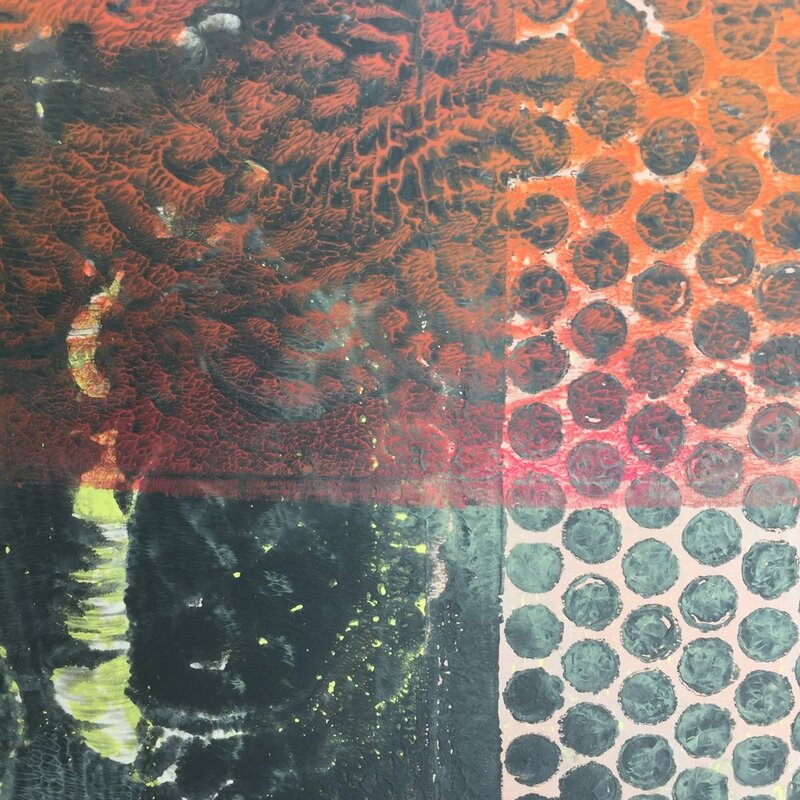 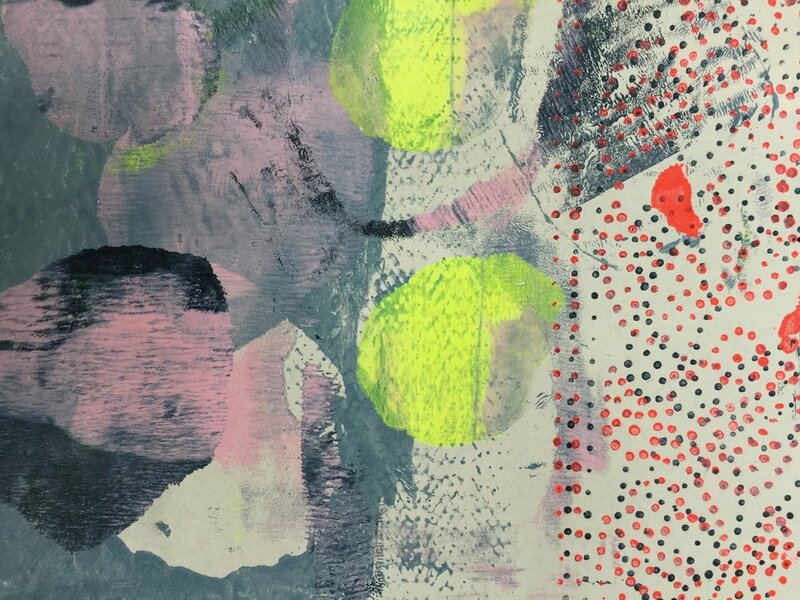 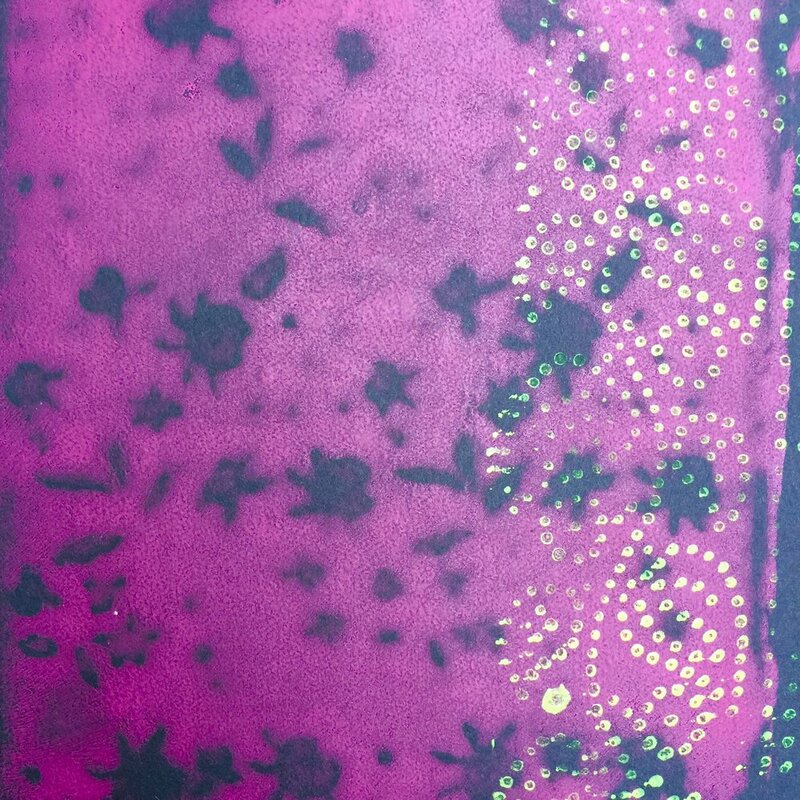 an exciting, relatively new process originated in the USA, gelatine printing is a mono-printing process without a press producing fabulous colourful and layered prints, which include pattern and texture. 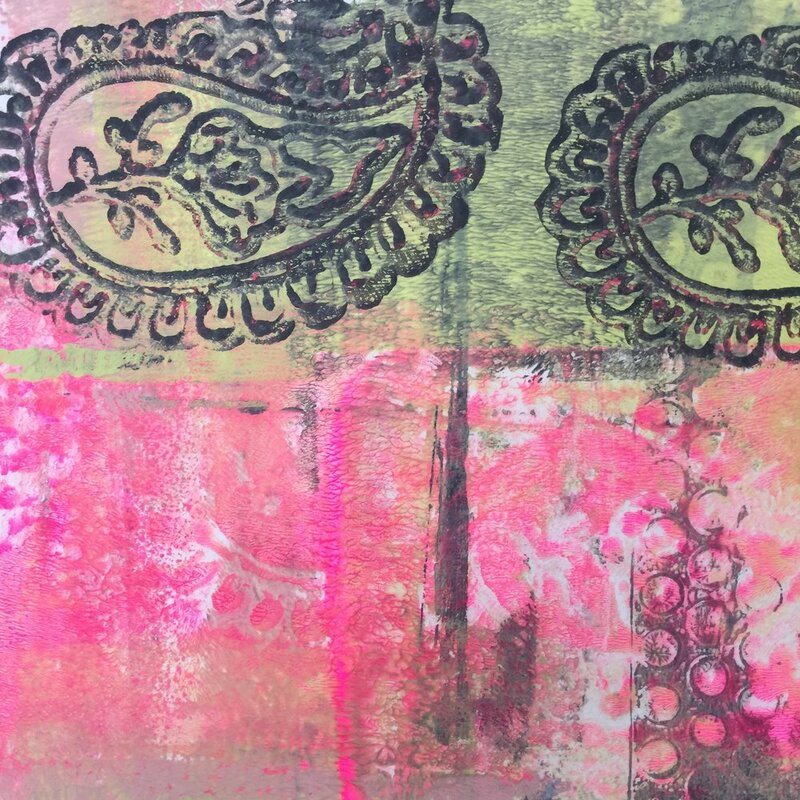 bring your own design ideas or be inspired by the many examples and ideas you will be shown. 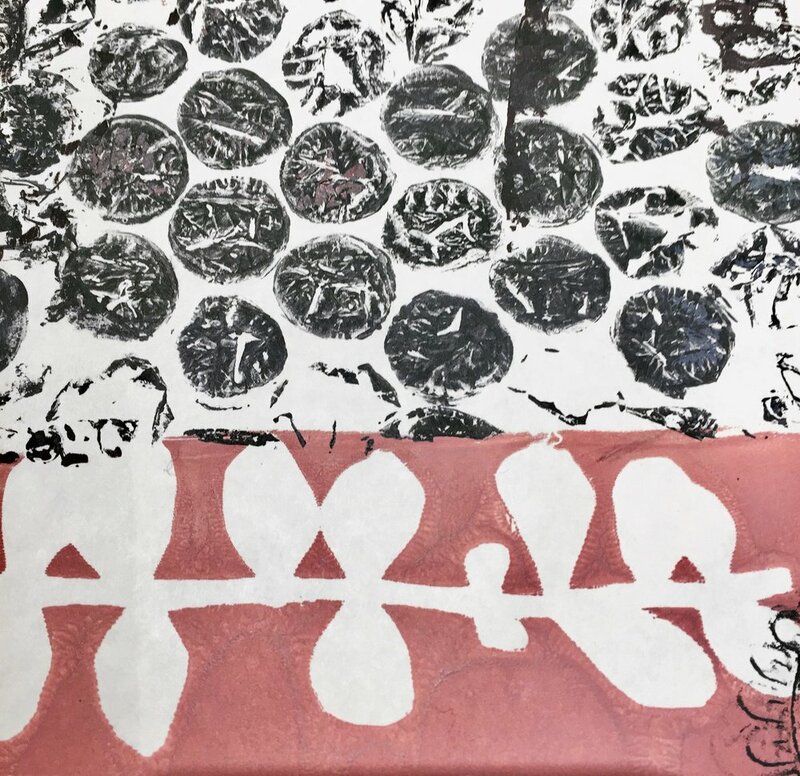 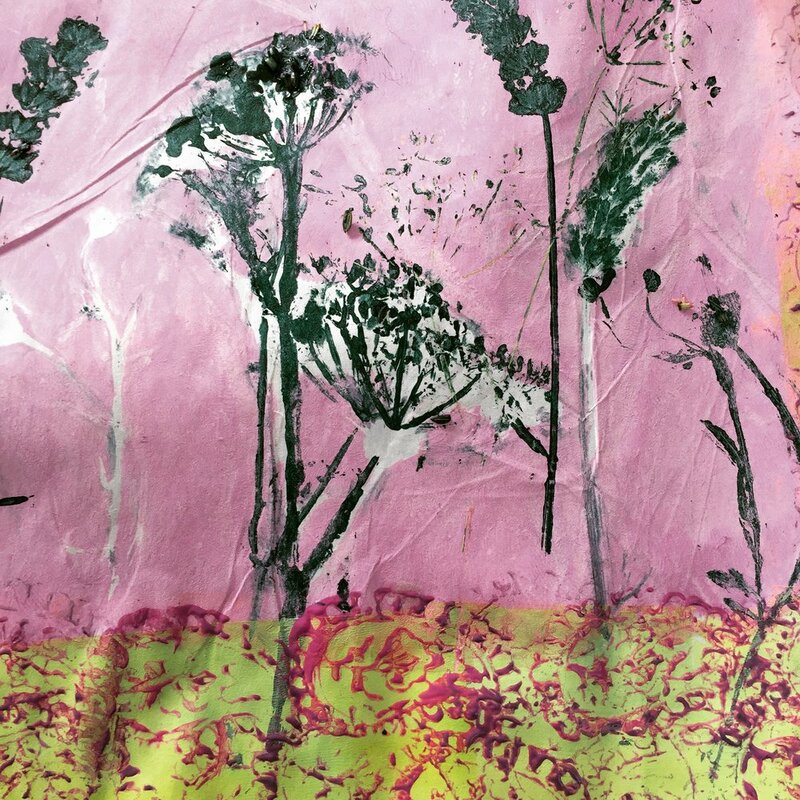 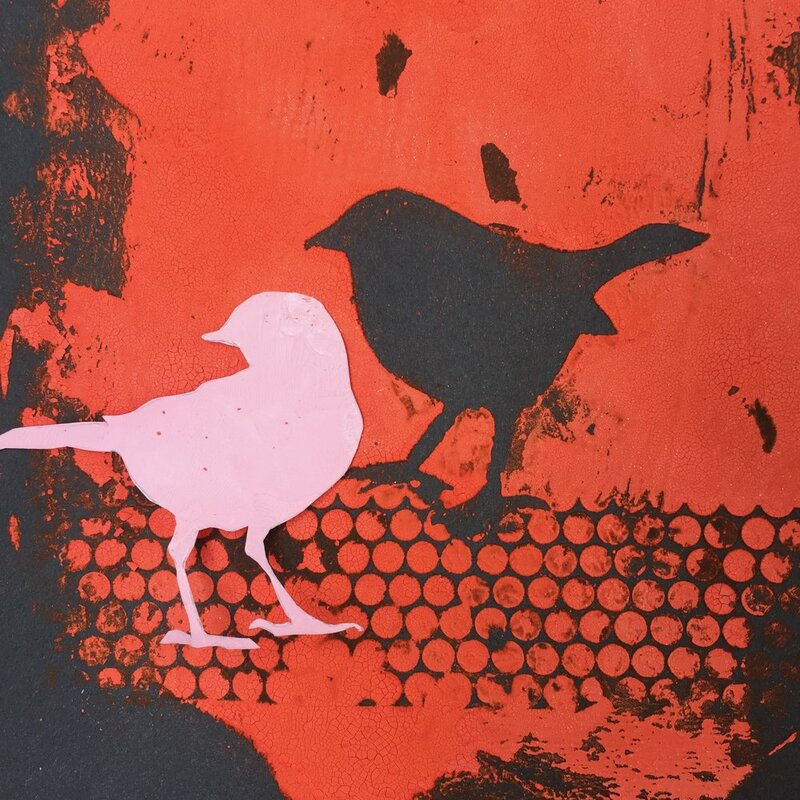 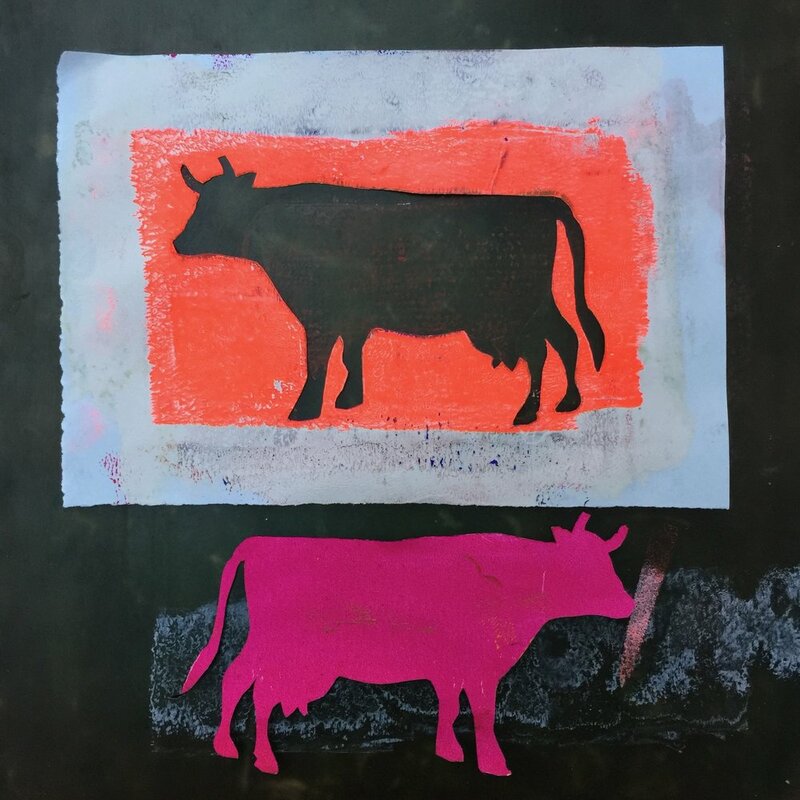 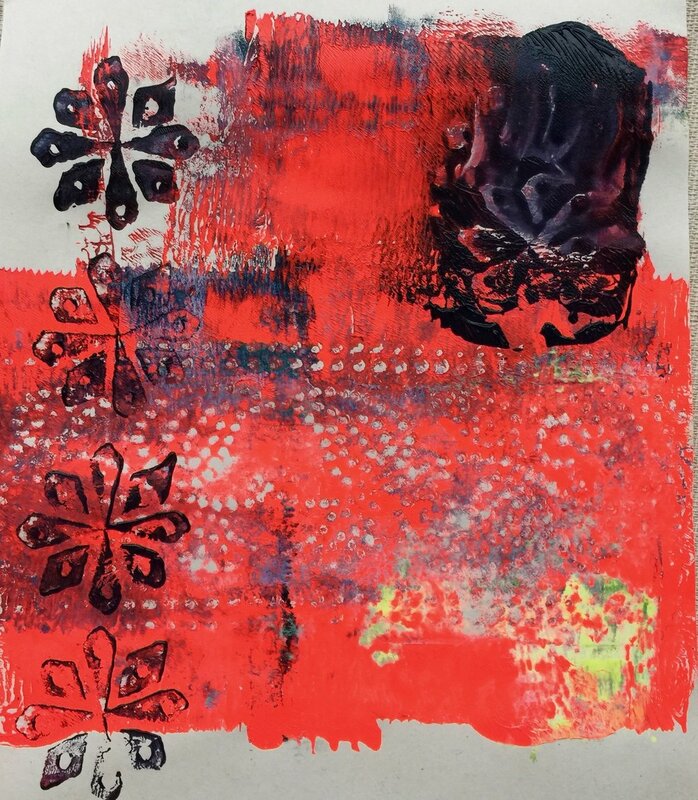 by the end of the workshop you will feel confident to continue making your own mono-prints at home and take with you a recipe to make your own plate.